Y & S Condos is a new condo development by Tribute Communities currently in pre-construction at 2161 Yonge Street in midtown Toronto. Y&S is a 36 storey condominium with a total of 288 condo units overlooking the heart of midtown Toronto. 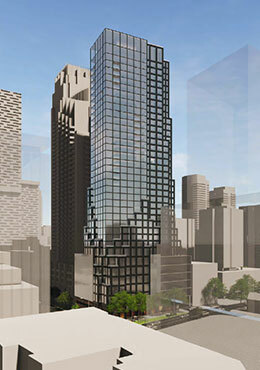 Y&S condos will feature ground level prime retail outlets and floors two to six comprising of 89,000 square feet. The condo mix of 288 units will include approximately 108 one bedroom suites, 141 two bedrooms, and 39 three-room suite designs. The location is Ideal for transit oriented Torontonians that want to live in one of Toronto’s finest neighborhoods and only a 20 minute subway ride to downtown. The condo building is a 2 minutes walk from the Eglinton Crosstown LRT, Yonge Street TTC Subway line, Eglinton subway station and Yonge Eglinton center. 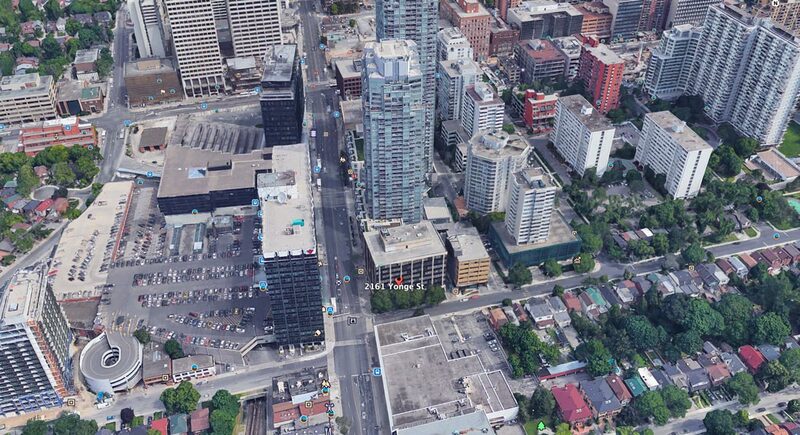 The Yonge and Eglinton neighborhood is the energetic heart of midtown Toronto. Endless shops and restaurants. World class transit and entertainment. Beautiful parks and recreation. Yonge and Eglinton is already Canada’s 2nd busiest intersection with the expansion of the Crosstown LRT. There is massive expansion in the area with an estimated 6% population growth by 2020, which translates to 18,000 new people. The area has a population demographic that is currently younger, wealthier and more educated than both municipal and national averages. Y&S condo is steps away from Yonge & Eglinton which is Toronto’s FASTEST Growing and Second Largest Employment Centre, boasting a 28% increase in jobs in the last five years. Yonge and Eglinton has always been one of the best areas in Toronto, and now with the addition of the underground Eglinton LRT this area is set to become the next Yonge and Bloor in the next few years. Invest with confidence. Tribute Communities is a well reputed developer with over 35 years experience who has built more than 30,000 homes across Ontario. Recognized by JD Power & Associates for highest in customer satisfaction with new homes and condos in the Greater Toronto Area. 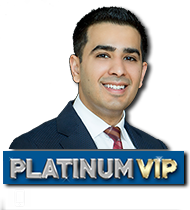 Register now for Platinum VIP Access and secure the unit of your choice in this spectacular luxurious condominium Tower.